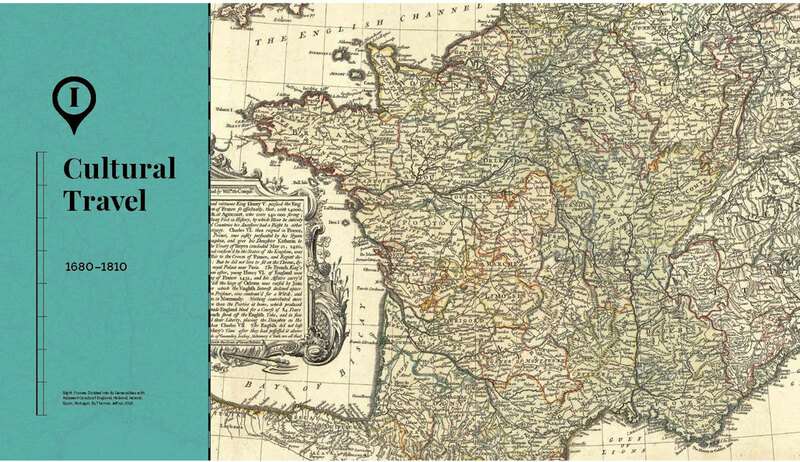 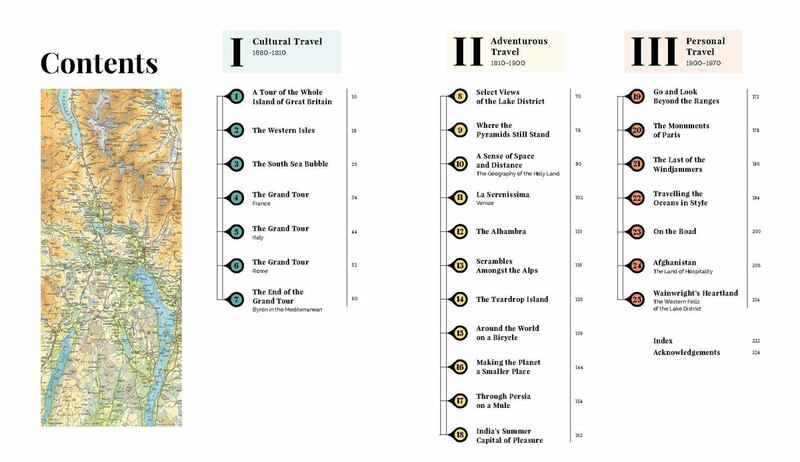 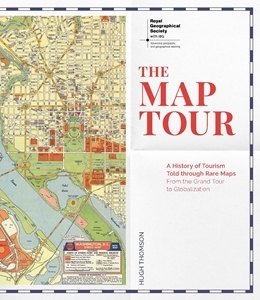 The Map Tour is an exquisite collection of maps tracing the evolution of tourism from the late 1600s to the elite realms of the Grand Tour and then beyond the boundaries of the known world. 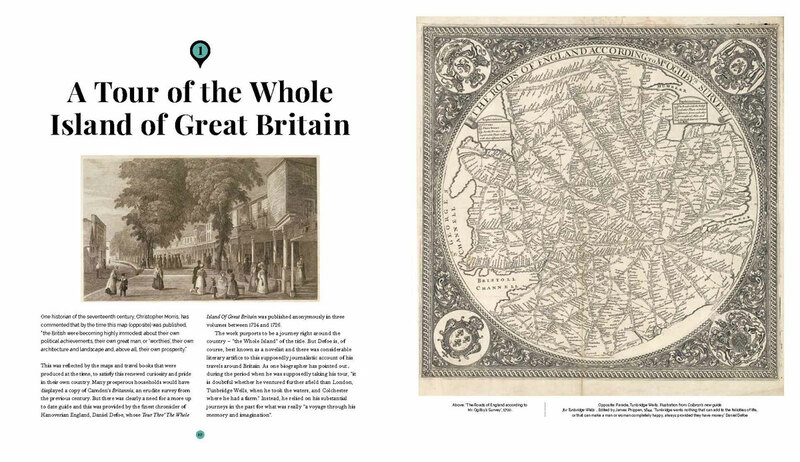 Produced with the Royal Geographical Society, with access to their archives of rare maps, it charts a course across the globe on the first steam voyages, captures the romance of the golden age of train travel and navigates to the heart of why we travel. 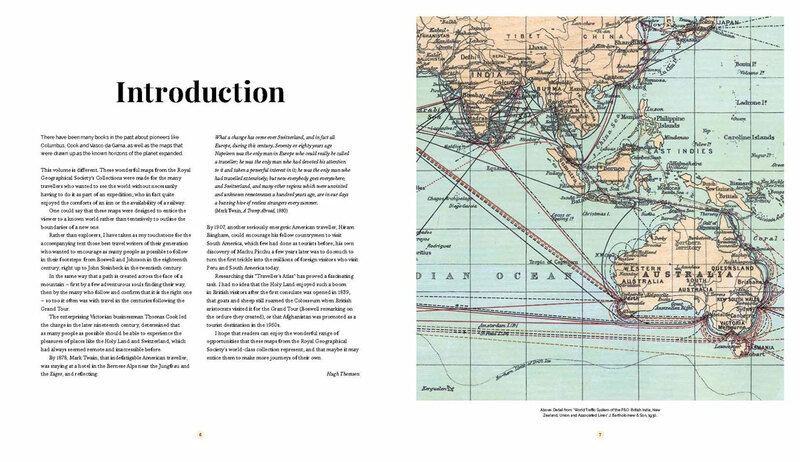 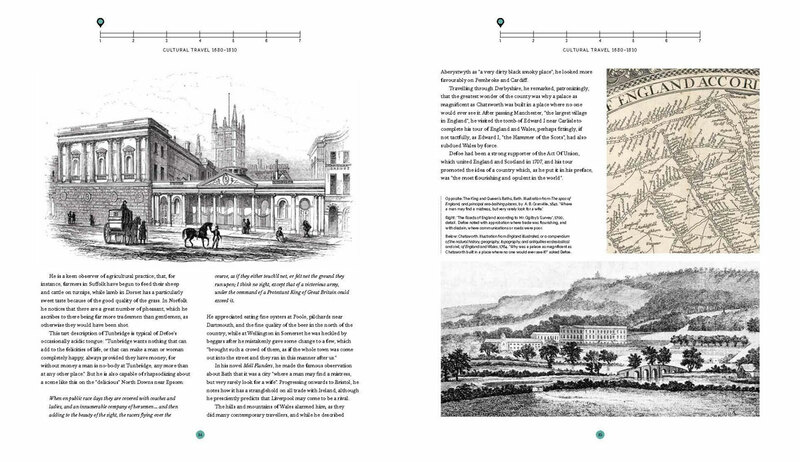 Arranged chronologically and including personal anecdotes, diary extracts and photographs of intrepid early travellers, The Map Tour looks at the ways in which maps facilitated and directed the travel industry. 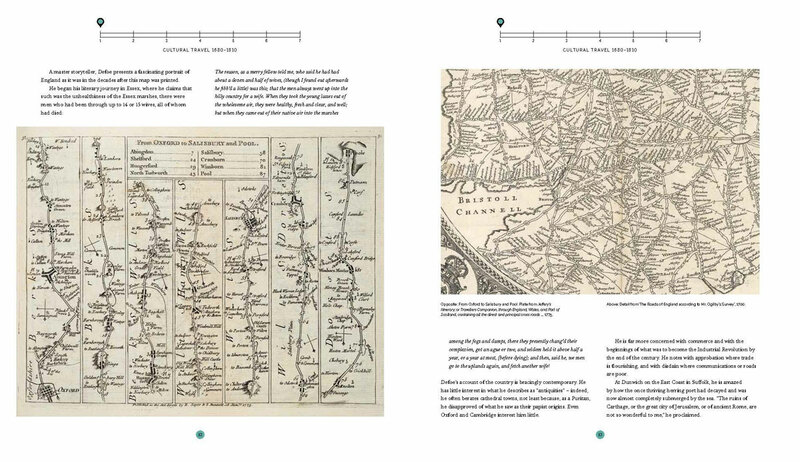 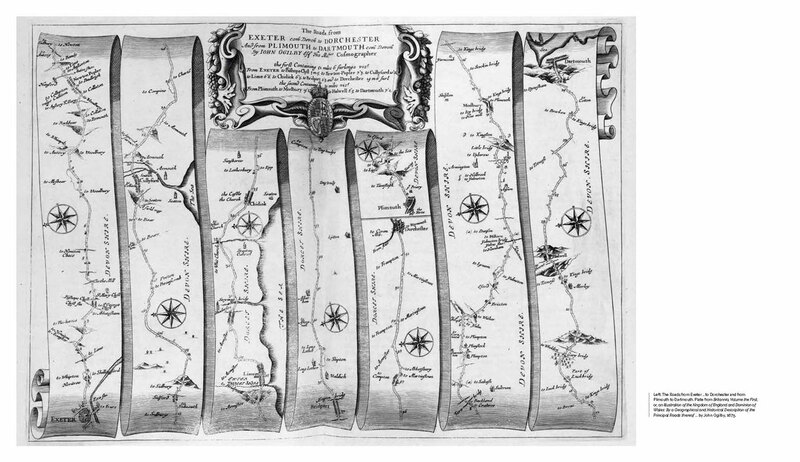 It reveals the progress in mapmaking techniques and shows how people used maps to navigate and understand the world. 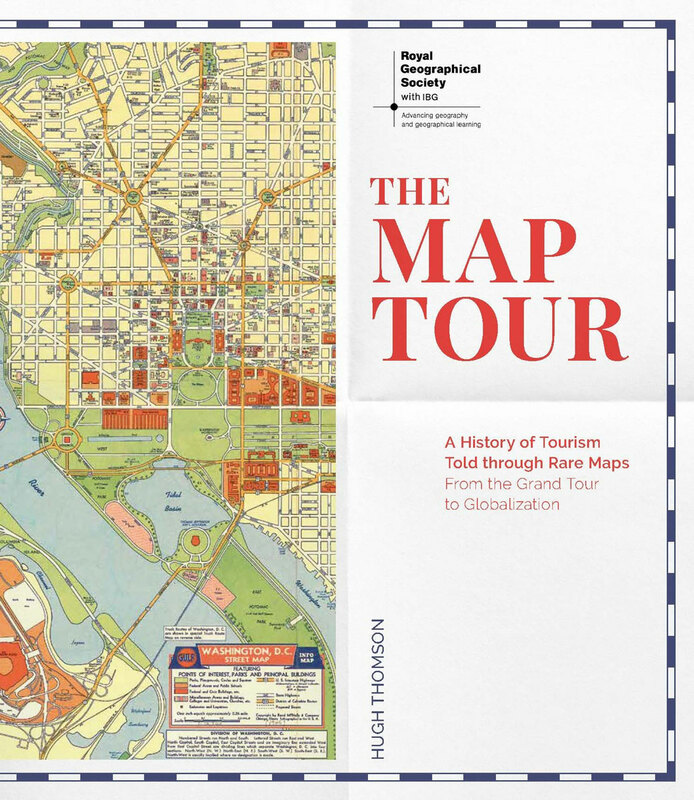 It considers the shape of global tourism today, reflecting on just how accessible the world has become.